The Mojave Desert is the transition from the blistering hot Sonoran Desert to the cooler Great Basin. The Aether Mojave would be right at home here. 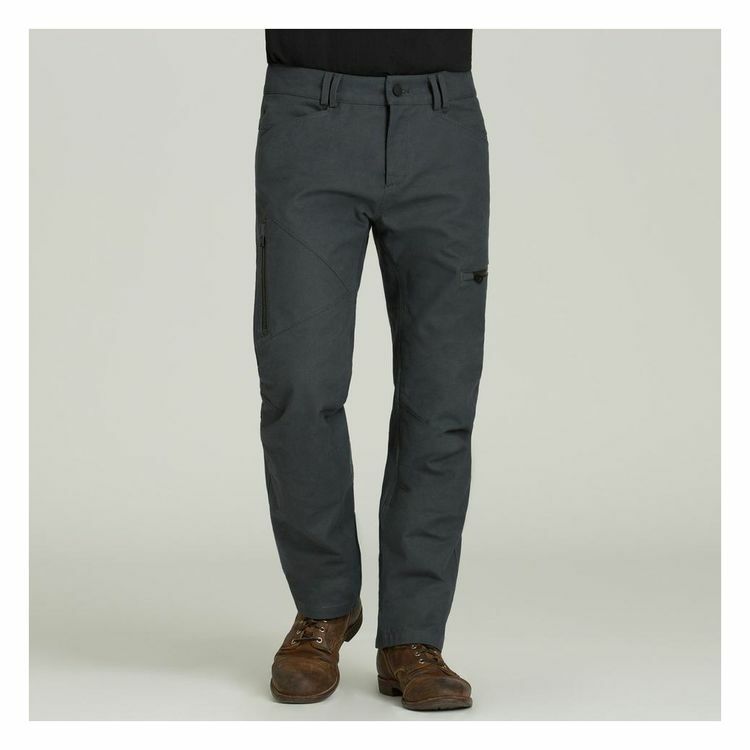 Made from 100% heavy duty cotton canvas, these pants feature a slim, straight fit with built-in knee articulation for comfort while riding. Aether hasn't forgotten protection in the Mojave Pant, featuring D3O's LP1 low-profile and most breathable CE Level 1 armor at the hips and knees. When the days warm up, the Aether Mojave is ready to roll.